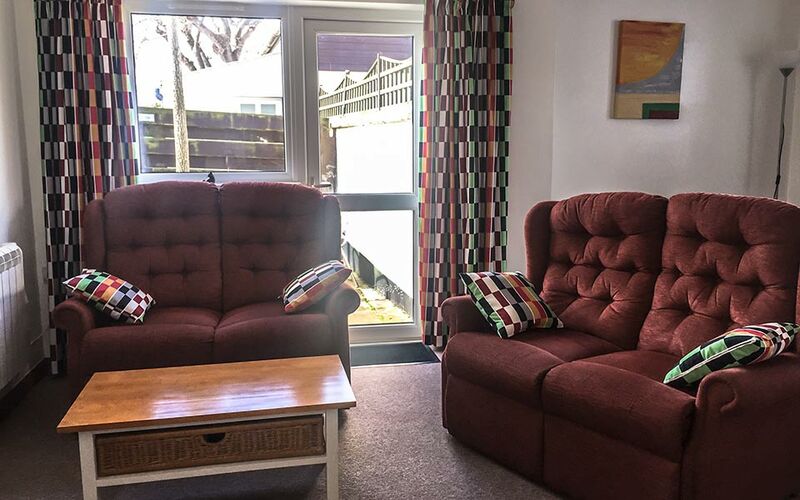 Elm has three bedrooms and accommodates up to 4 people in one double and two single bedrooms. The lounge/diner is bright, comfortable and tastefully furnished and opens onto a sunny patio with side access to the garden with its far reaching views of Blue Anchor Bay, the surrounding countryside and towards the Quantock Hills. There is a freeview TV and DVD player in the lounge and an additional TV in the double bedroom and free wireless Internet access. Two of the bedrooms have wonderful views over the bay. Bed linen and towels are provided. We use duvets on all our beds but sheets and blankets are available on request. The well maintained gardens have a table, chairs and parasol and are lovely place to eat al fresco. A BBQ is available on request. There is parking for 2 cars next to the bungalow. Elm is popular with families as the bedrooms are off the hall making them quieter for little people to sleep in! 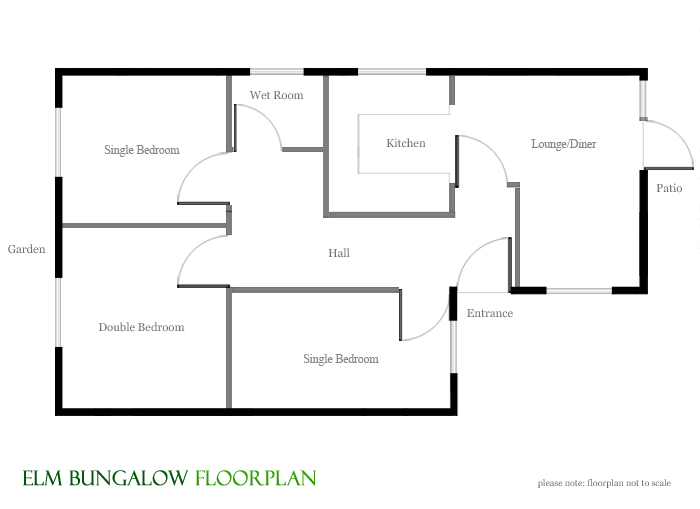 This bungalow has level access and wide doors but the room layout makes it less suitable for wheelchair user.